Does your organization work to advance the Millennium Development Goals (MDG’s) in Africa? Can its results be an example of what the Post 2015 MDGs should achieve at scale? If answers to both questions are yes, then the ONE Award is looking for you. The ONE Africa Award aims to recognize, reward, and advance the exceptional work of organizations founded by Africans, based in Africa, and dedicated to helping Africa achieve the Millennium Development Goals (MDGs). The $100,000 award will bring recognition to innovative African efforts to fight poverty and will incentivize more of such efforts. The $100,000 prize gives an Africa-based, Africa-founded organization campaigning for progress toward meeting the Millennium Development Goals (MDGs). The ONE Africa Award acknowledges the incredible work that Africans are doing to solve their development challenges and change their communities for the better. They often do this against overwhelming odds—whether it be insufficient resources, ineffective governments, or social taboos—yet they continue the fight because these organizations and their leaders can see a better future for all of us. 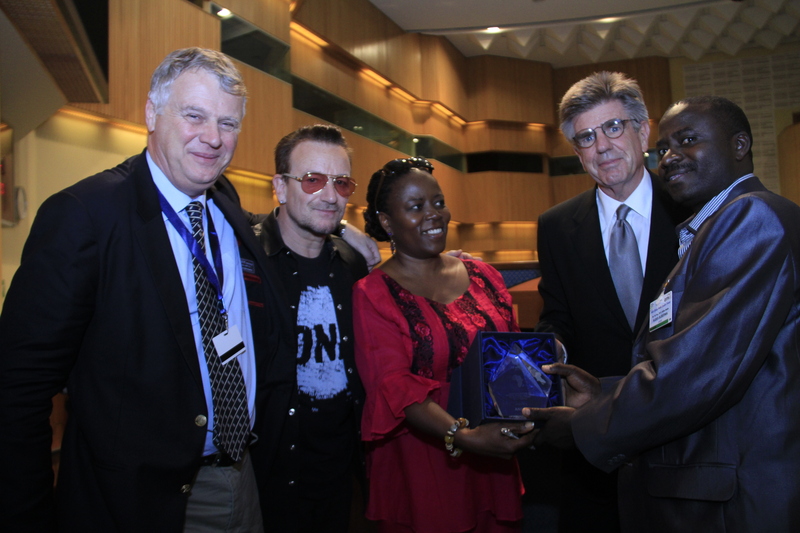 The ONE Africa Award seeks to reward them and, we hope, boost their efforts.